Thank You, Guinness and Aldi. The changes will begin in the Irish market this summer. Global beer and spirits maker Diageo is to scrap plastic packaging from its multipacks of beer. In a statement Monday the business said it was investing £16 million ($20.96 million) to cut the amount of plastic it used in beer packaging. Instead of plastic, Diageo – whose brands include Guinness – will use "100% recyclable and biodegradable cardboard" in its multipacks of beer. By 2025: 100 percent of ALDI packaging, including plastic packaging, will be reusable, recyclable or compostable. 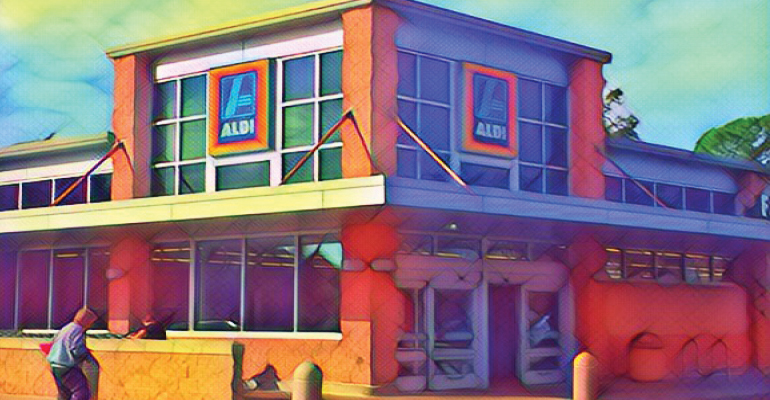 [*]By 2025: Packaging material of all ALDI-exclusive products to be reduced by at least 15 percent. [*]By 2020: 100 percent of ALDI-exclusive consumable packaging to include How2Recycle label.